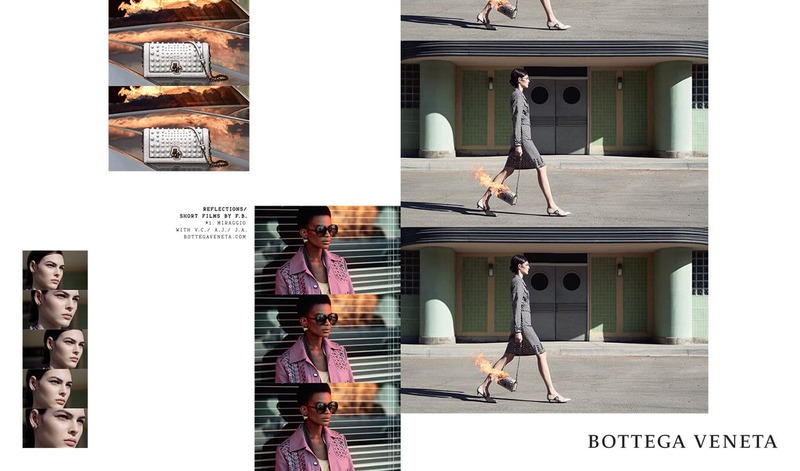 Bottega Veneta Spring/Summer 2018 Ad Campaign Entitled "Reflections"
Introducing the MCM Spring/Summer 2018 Bag Collection. 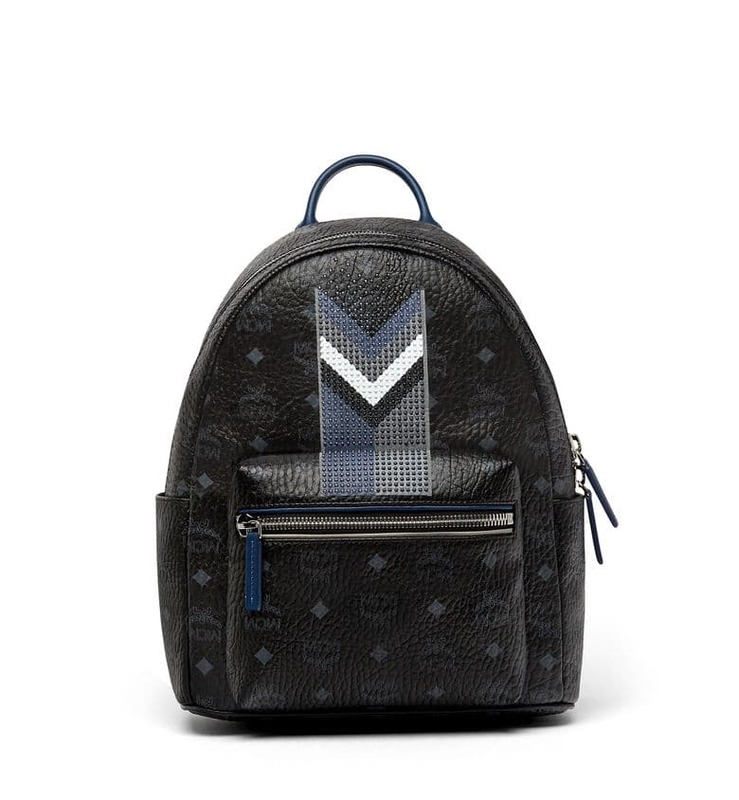 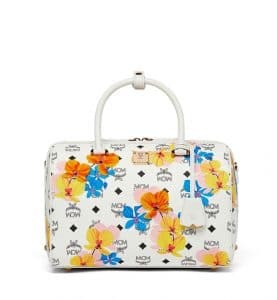 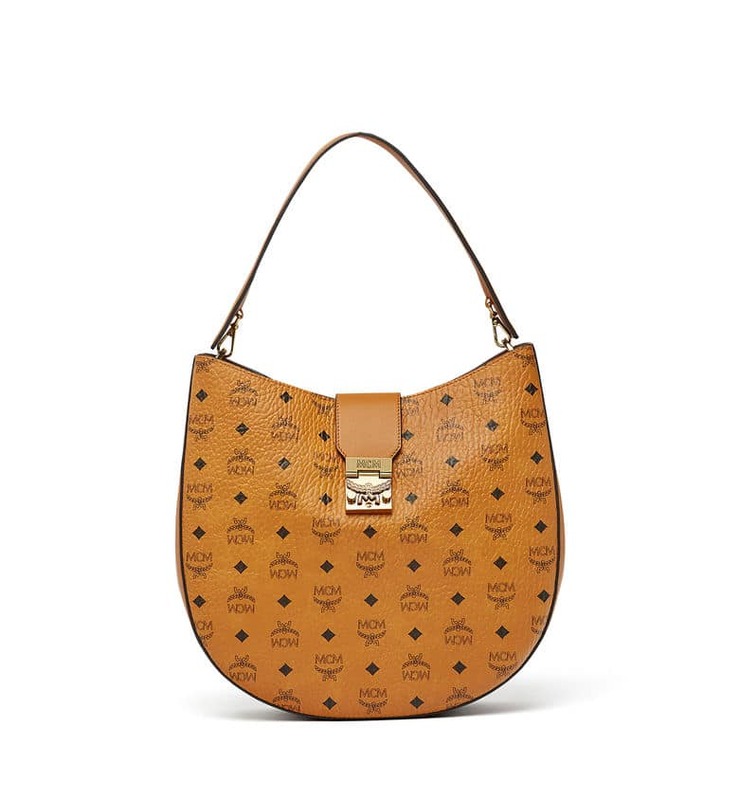 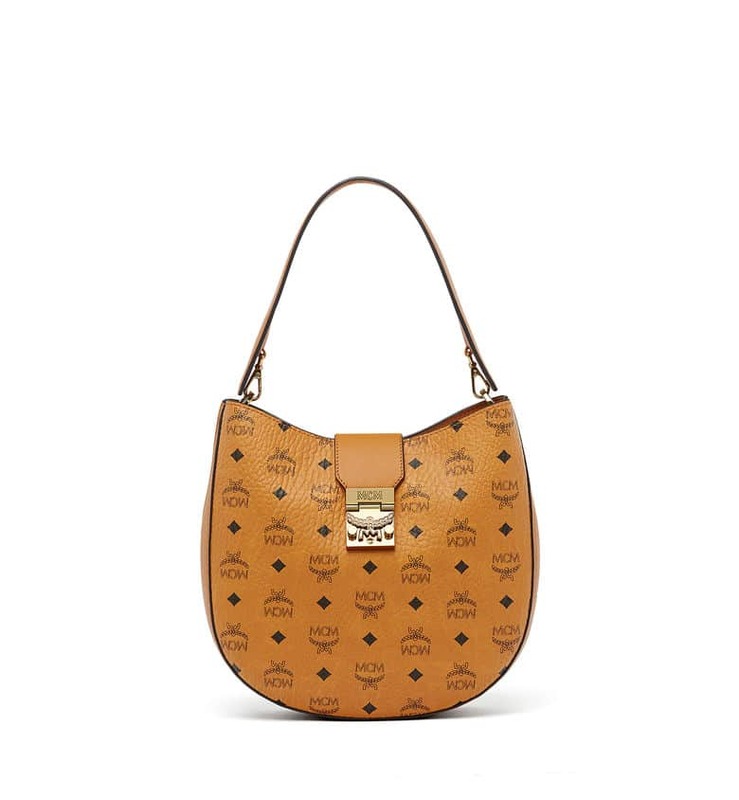 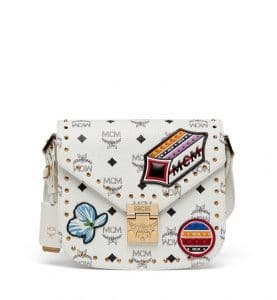 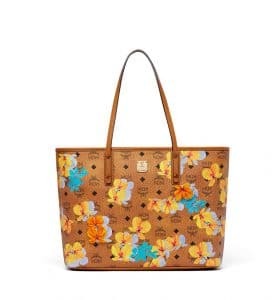 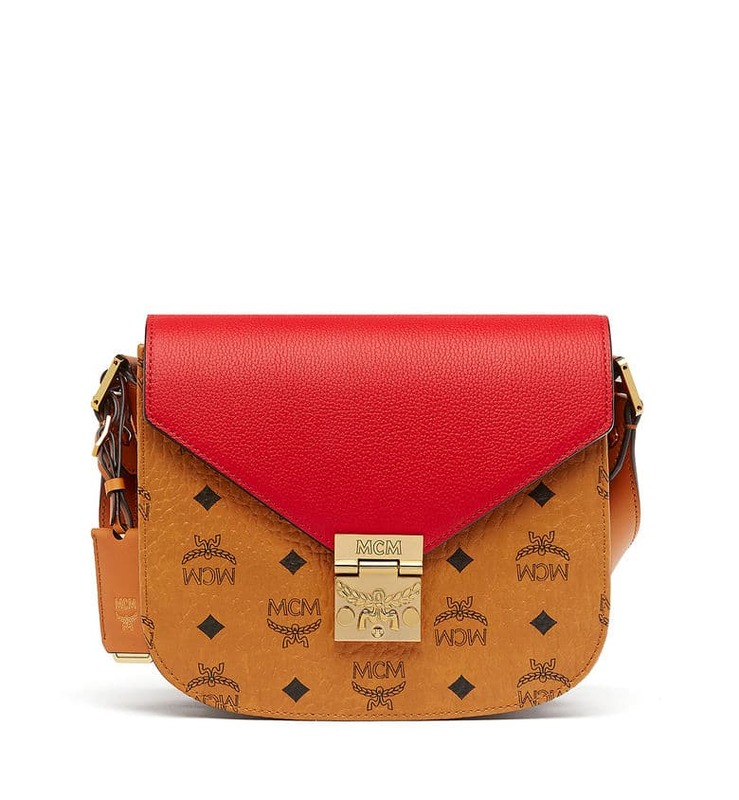 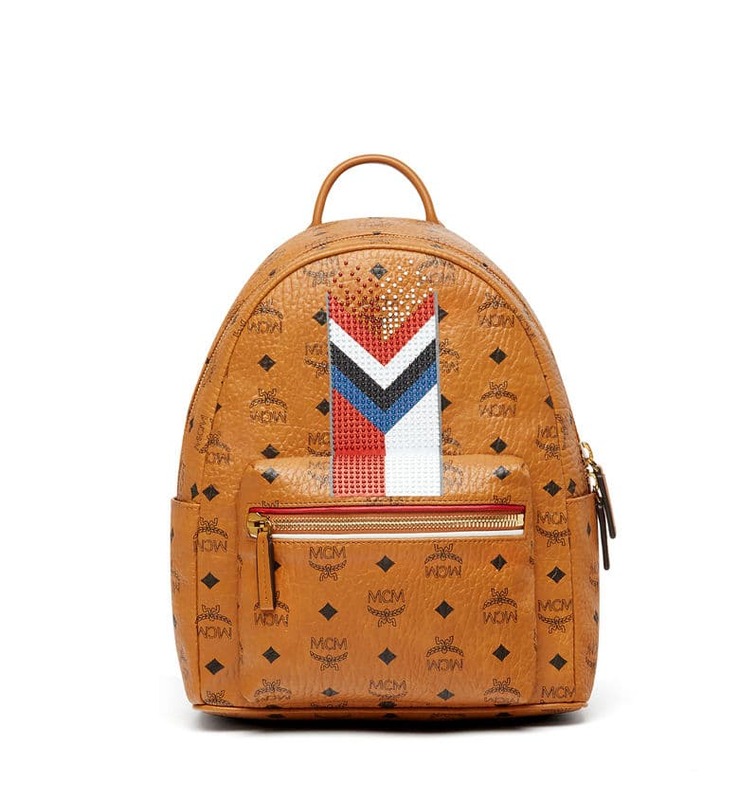 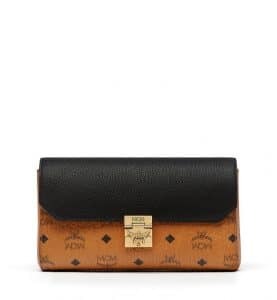 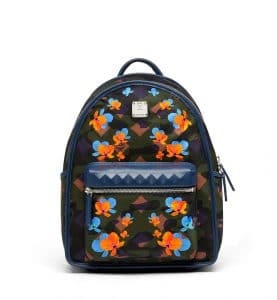 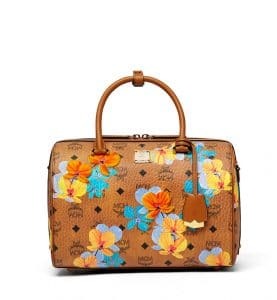 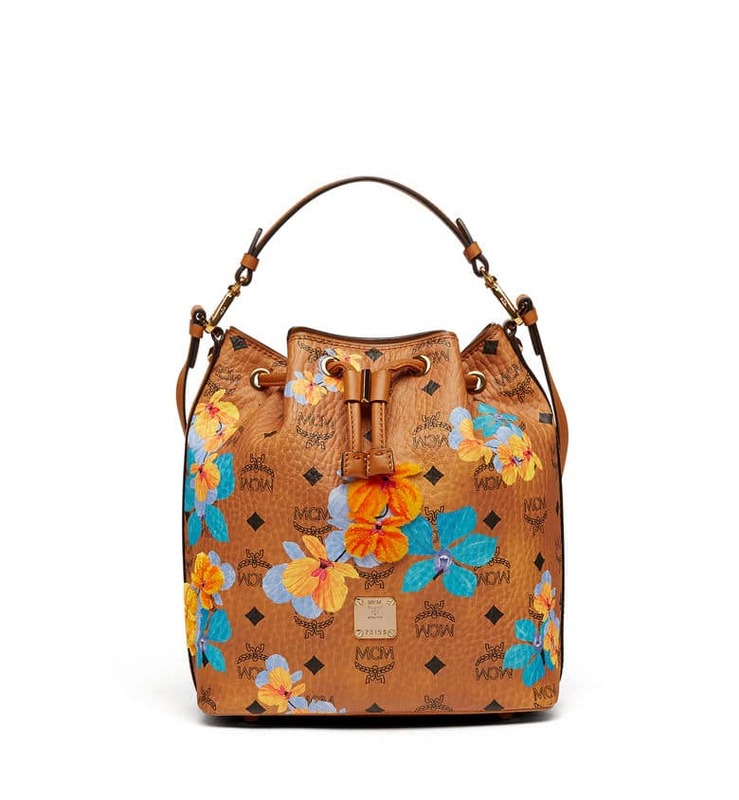 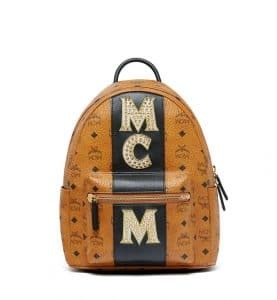 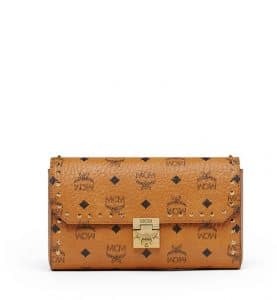 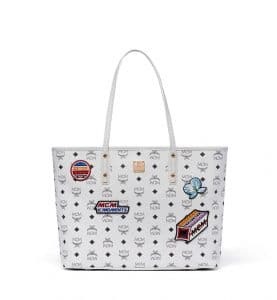 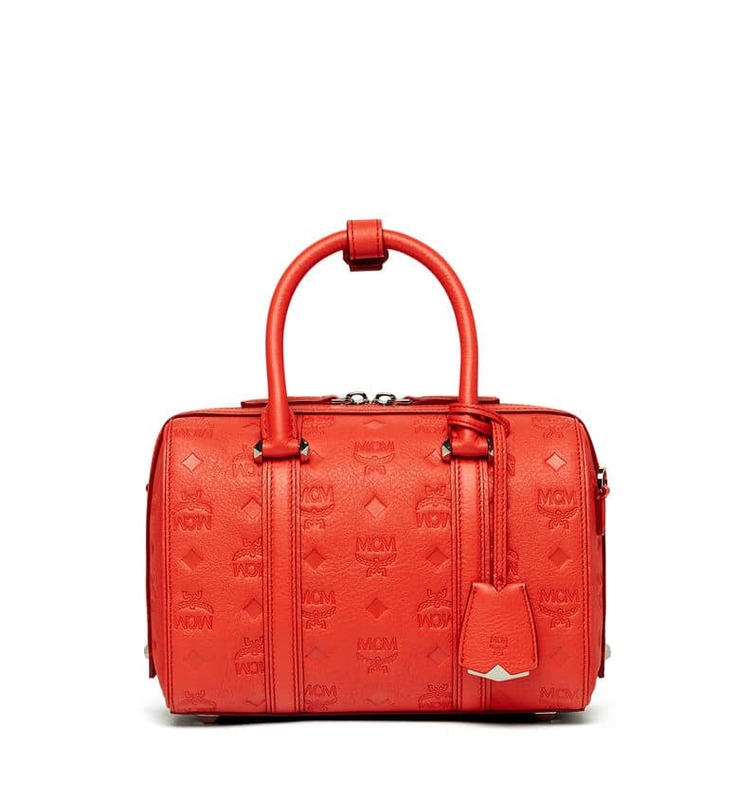 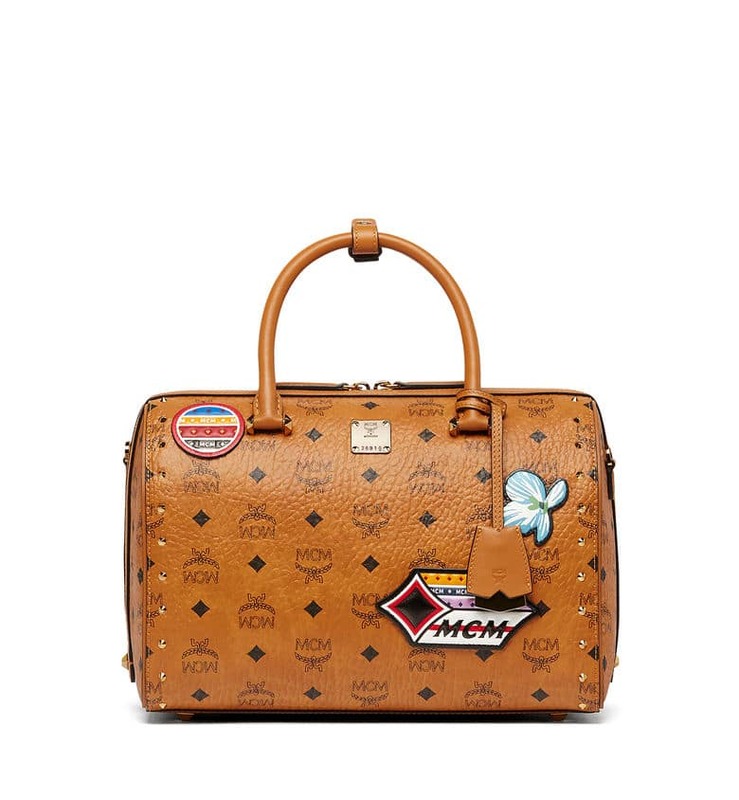 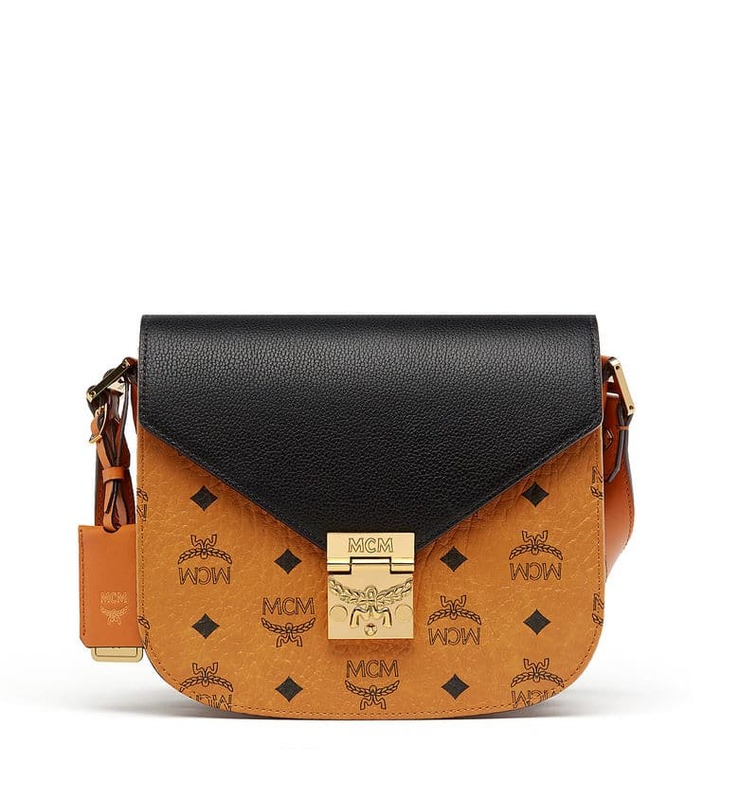 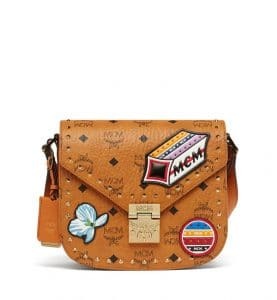 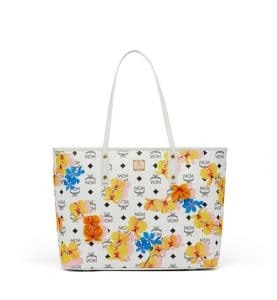 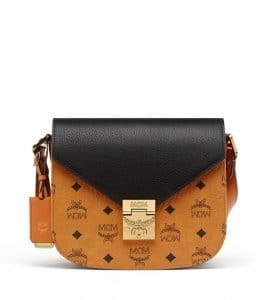 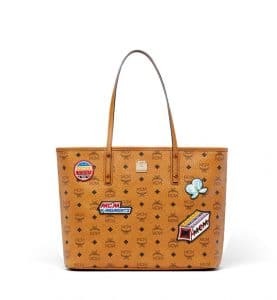 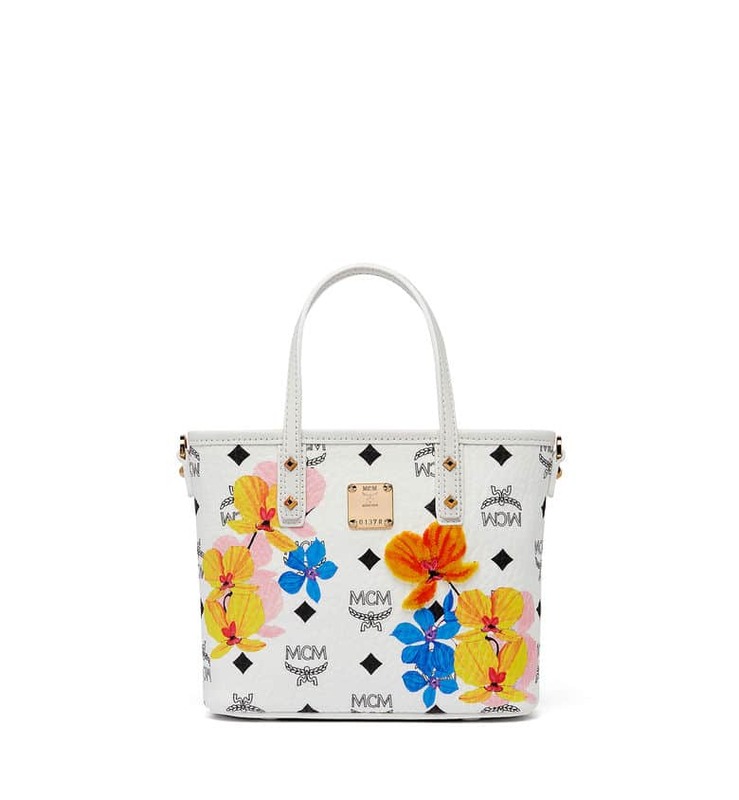 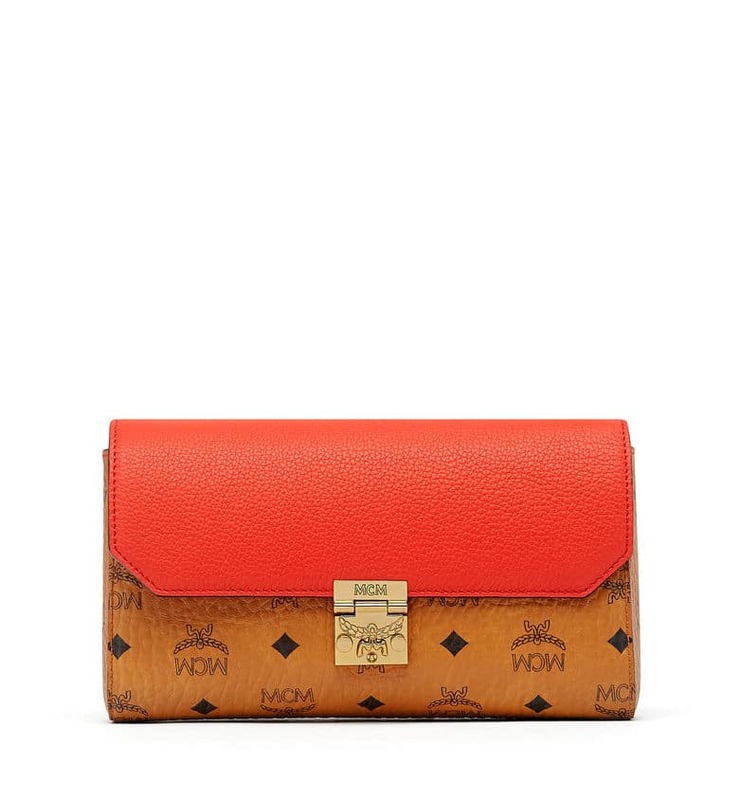 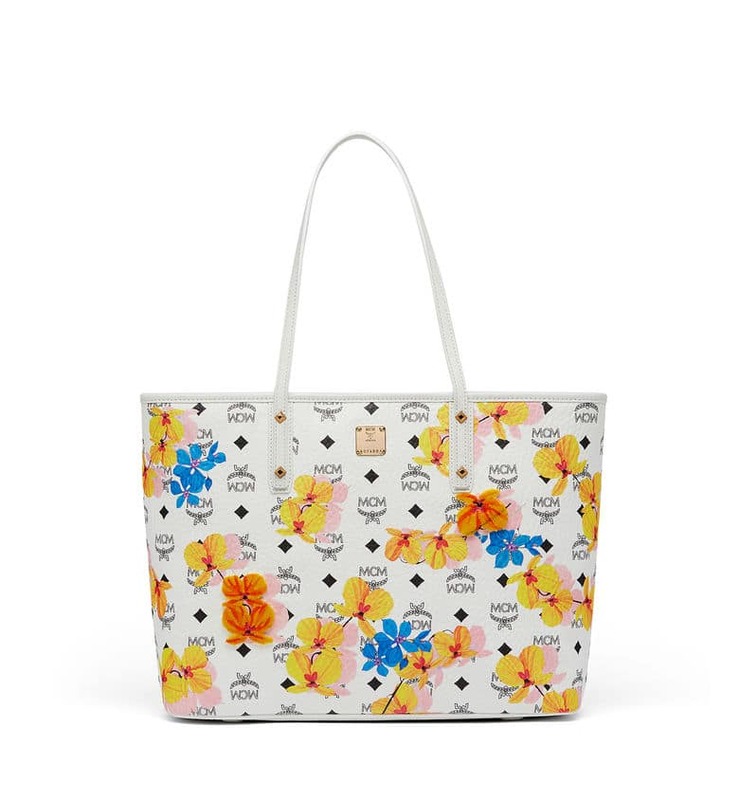 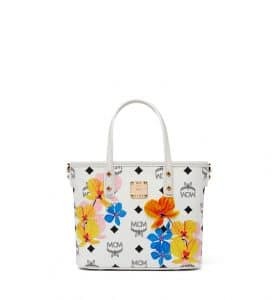 MCM’s iconic Visetos pattern has been updated with this season’s floral prints. 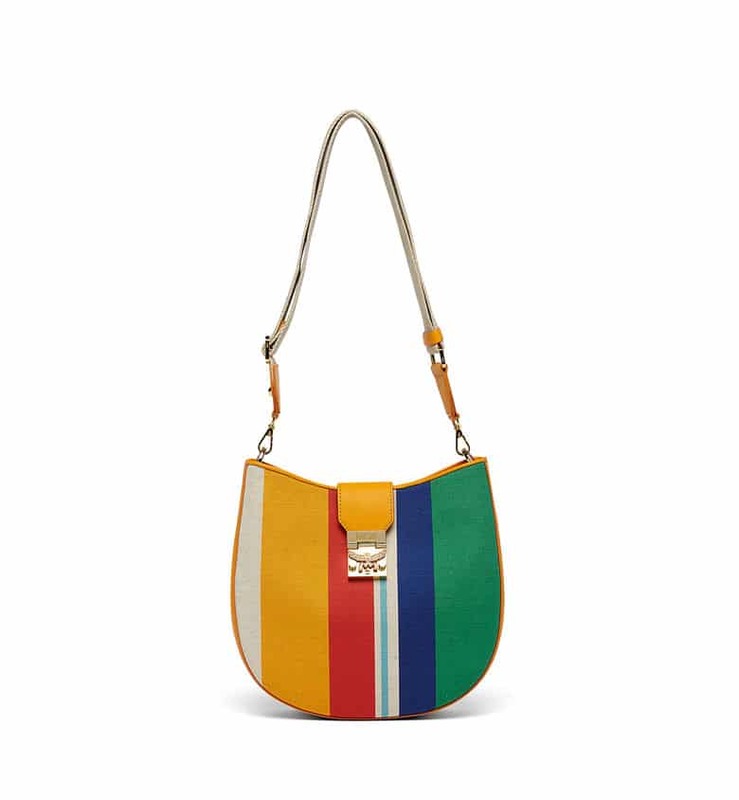 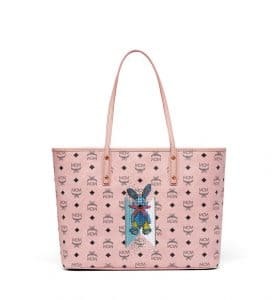 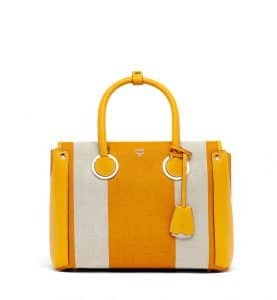 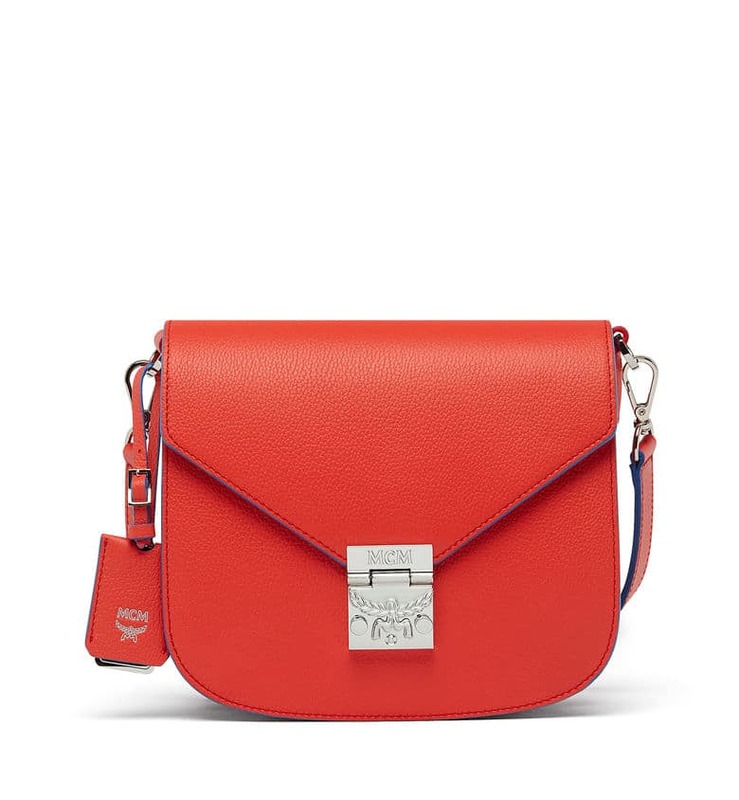 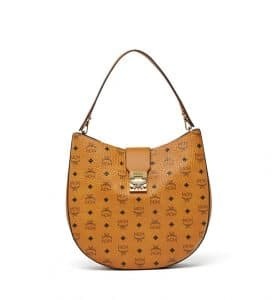 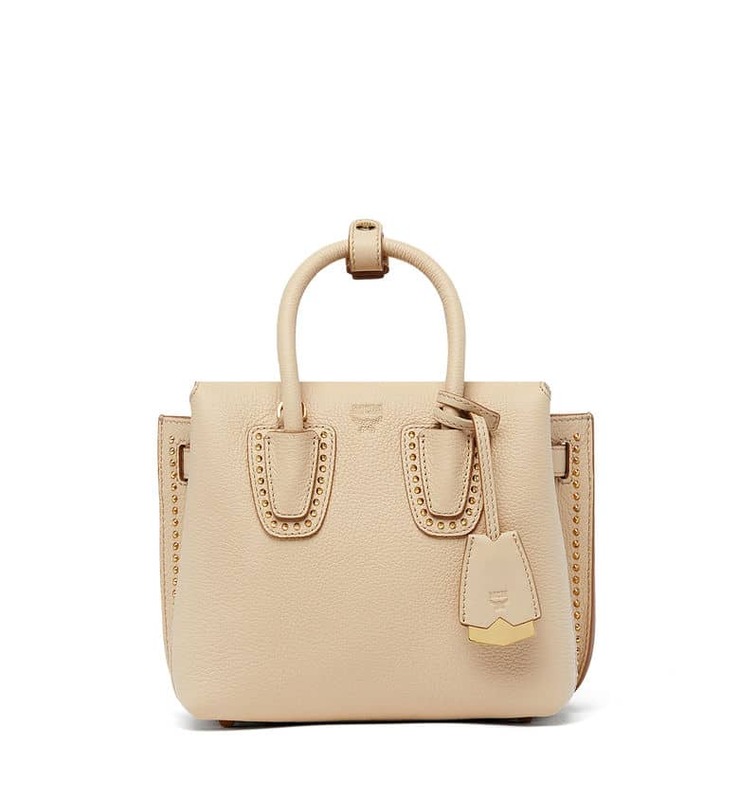 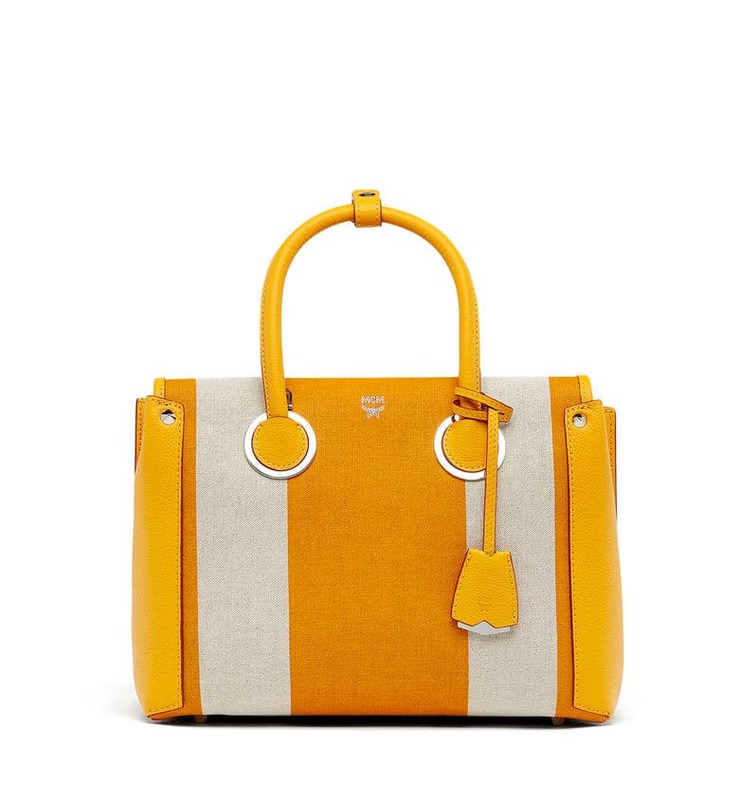 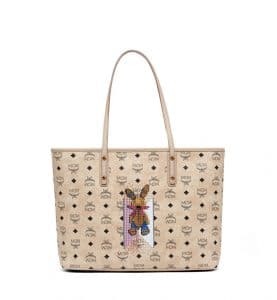 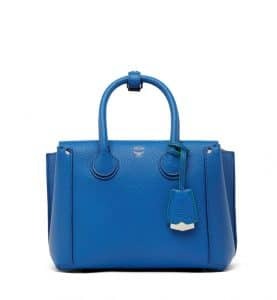 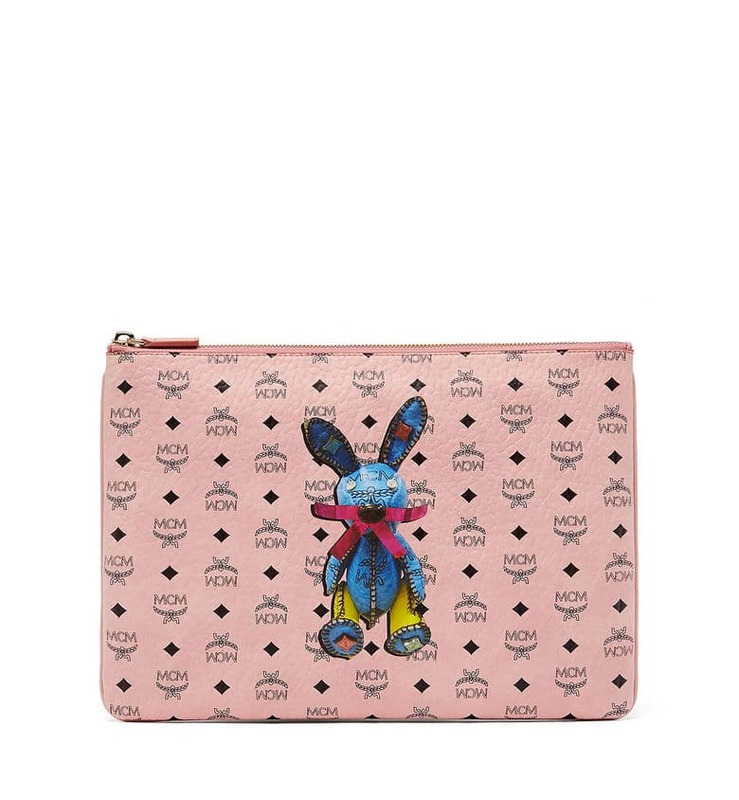 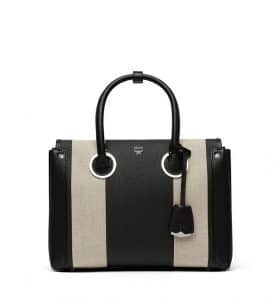 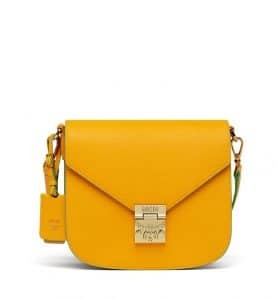 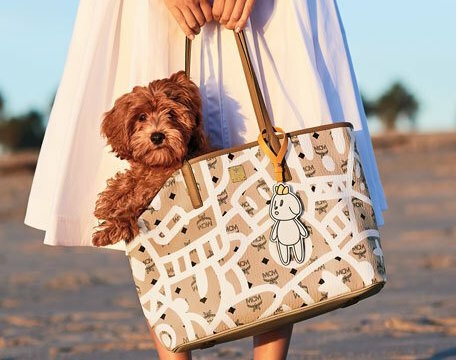 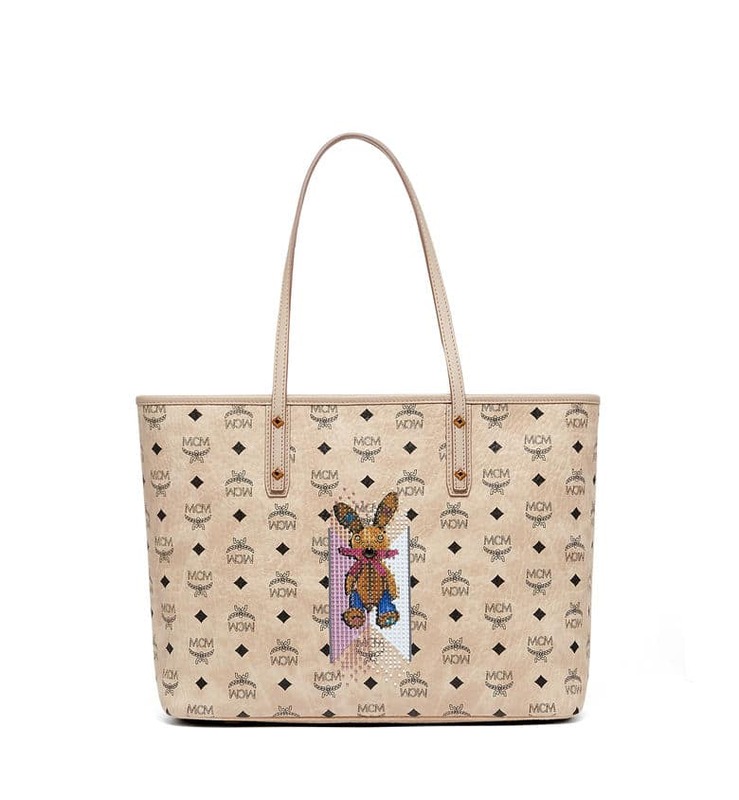 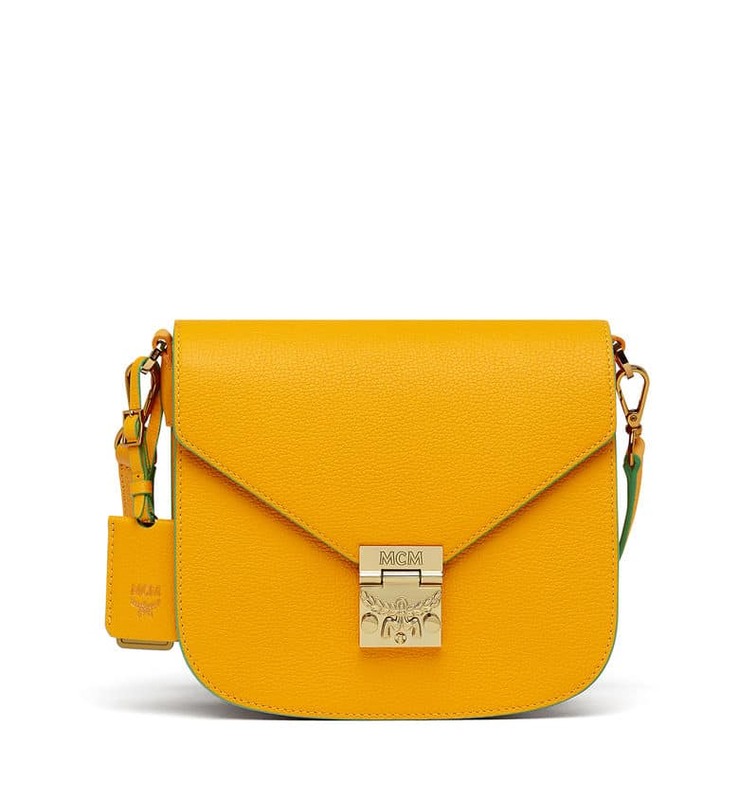 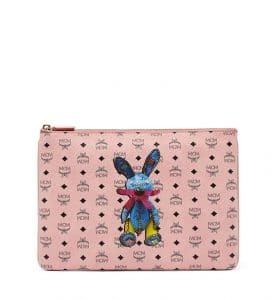 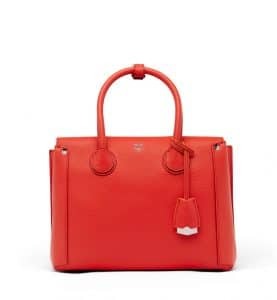 It is featured in their signature bags like the Essential Boston and Top Zip Shopper. The brand also presents new patches for Spring. 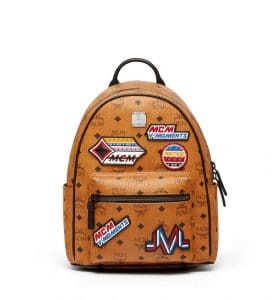 The playful Victory patches has taken its inspiration from those found on race car drivers’ uniforms. 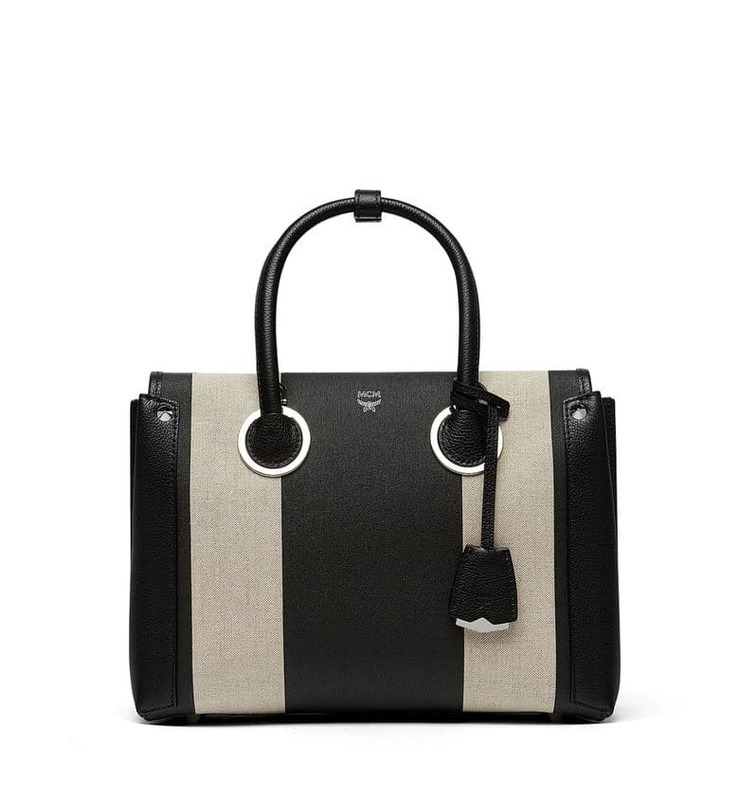 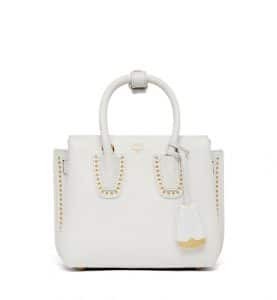 The Neo-Milla Tote is introduced this season. It is a new version of the Classic Milla tote which is available in leather and canvas and features a modern vibe. 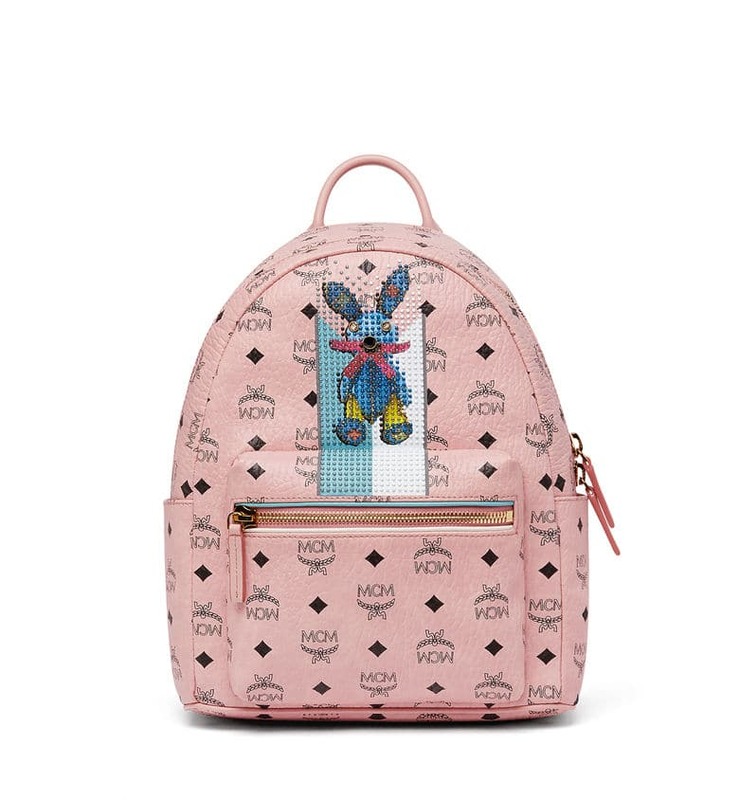 Other designs includes the rabbit pattern in beige and white Visetos, and backpack with studs and chevron stripe.